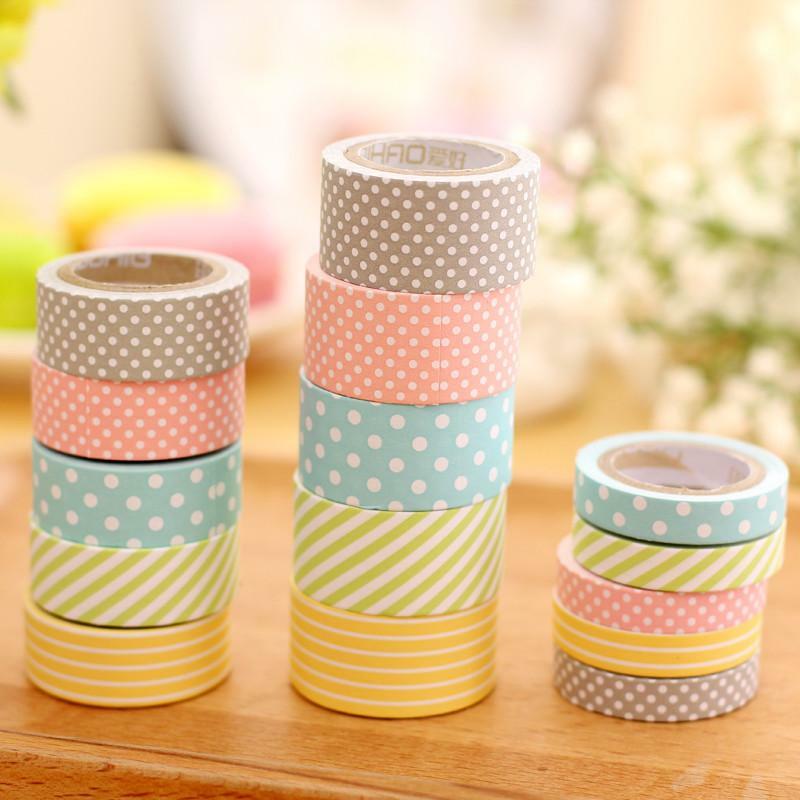 You may not have heard, but washi tape is decorative Japanese tape that everyone in the crafting world is completely fanatical about. It makes everything it’s stuck to look amazing! Meet Christina from Ikkle Dragon Crafts on Saturday 9 June, 10:00am and choose from an abundance of washi tape designs and create your very own washi tape letters/notebook! Aimed at ages 8-12, tickets can be booked at Ticketsource for the workshops at the Imaginarium in the Halifax Central Library. Parents are welcome but not required to stay. Washi is the Japanese word for the traditional papers made from the long inner fibres of three plants, wa meaning Japanese and shi meaning paper. As Japan rushes with the rest of the world into the 21st Century, and more modern technologies take over, machines produce similar-looking papers which have qualities very different from authentic washi. As of 2008, there remained fewer than 350 families still engaged in the production of paper by hand.